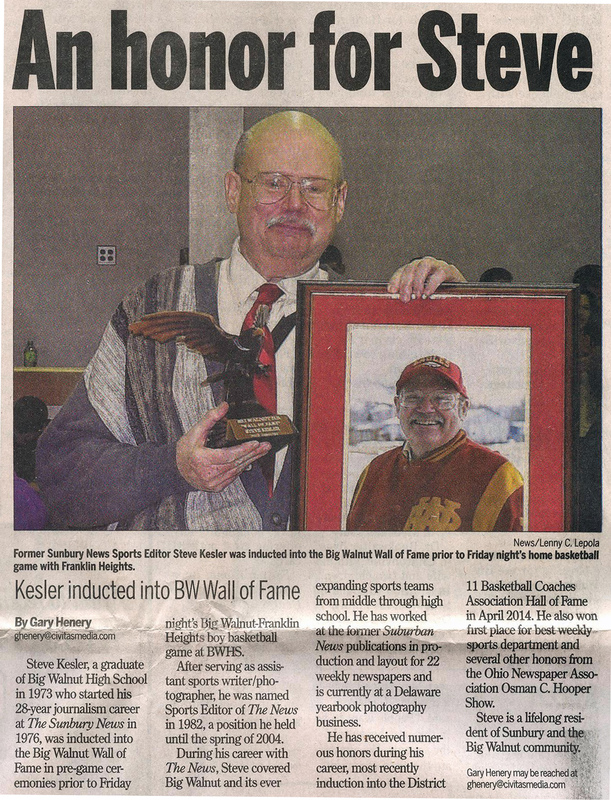 Big Walnut High School Hall of Fame. . . .